Today’s Geeky Gadgets Deal is the Complete Machine Learning Bundle with a massive 94% off the regular price. The Complete Machine Learning Bundle normally costs $780 and you can get it for 39.99 in the Geeky Gadgets Deals store. 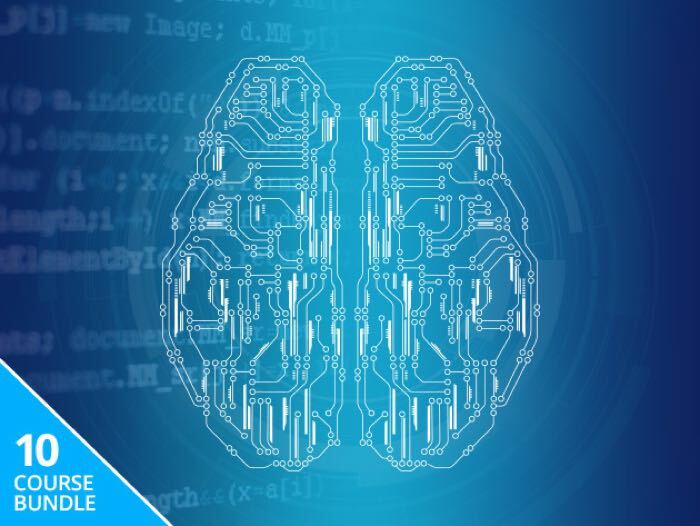 You can find out more details about the The Complete Machine Learning Bundle over at our deals store at the link below.